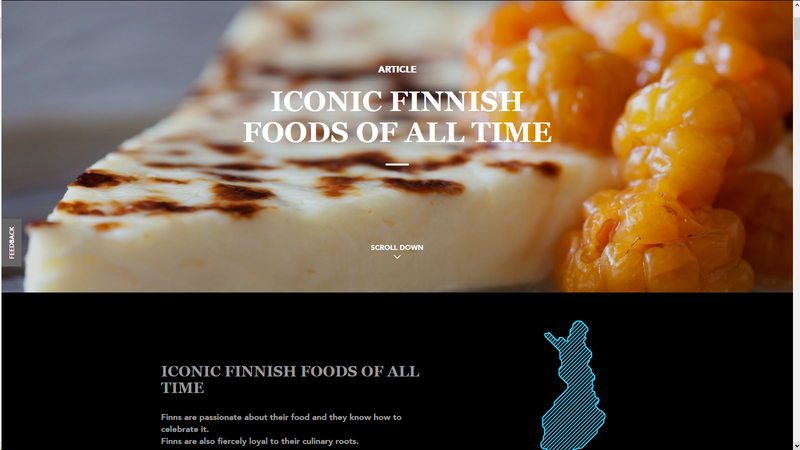 There is some Finnish food you should definitely have tried. 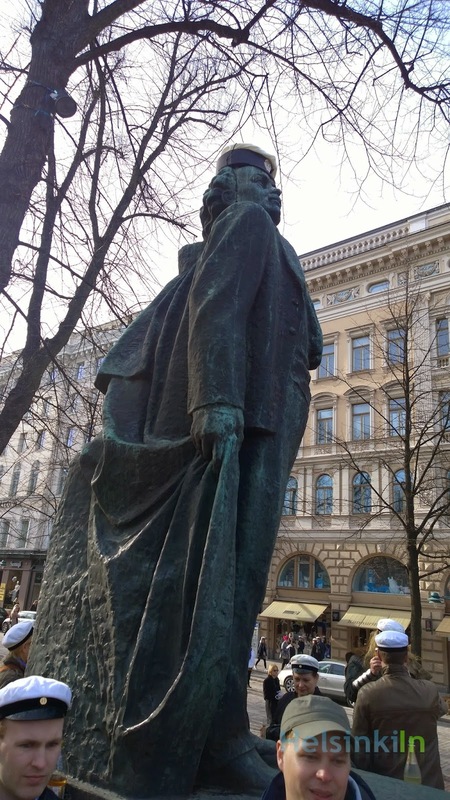 The most iconic ones have now been listed on Visit Finland. Have a look at the delicious Finnish delights. Have you tried some or maybe already all of them? What's your favorite? HelsinkiIn unfortunately won't be bringing you daily posts from now on. But of course the site will stay online and will still provide you with (hopefully) usefull information about everything in and around Helsinki. There won't be posts every day though. So don't forget to still drop by here from time to time to check out what's new. 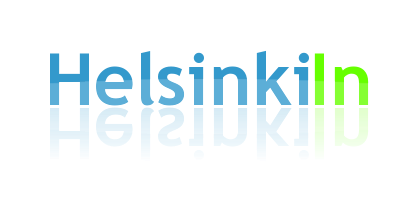 And to be informed about new posts follow HelsinkiIn on Twitter. 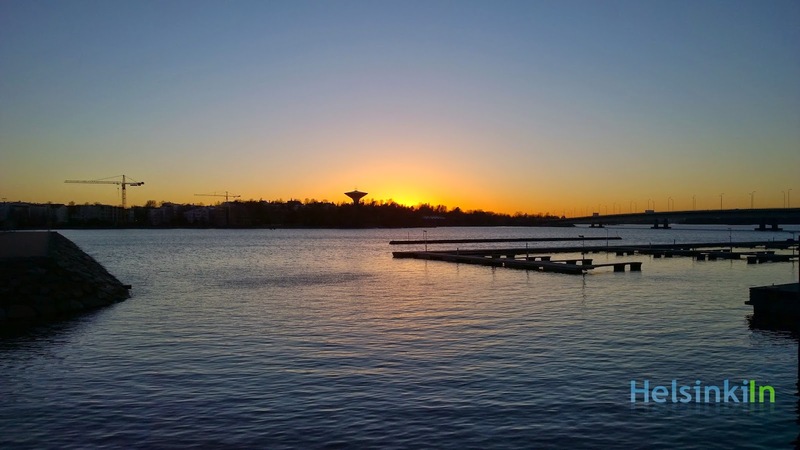 If you can't wait for updates and want to read more about life in Helsinki, then please head over to Luminoucity and also have a look at Helsinki's own Hel Yeah! blog. Have a great Sunday and a wonderful start into May! 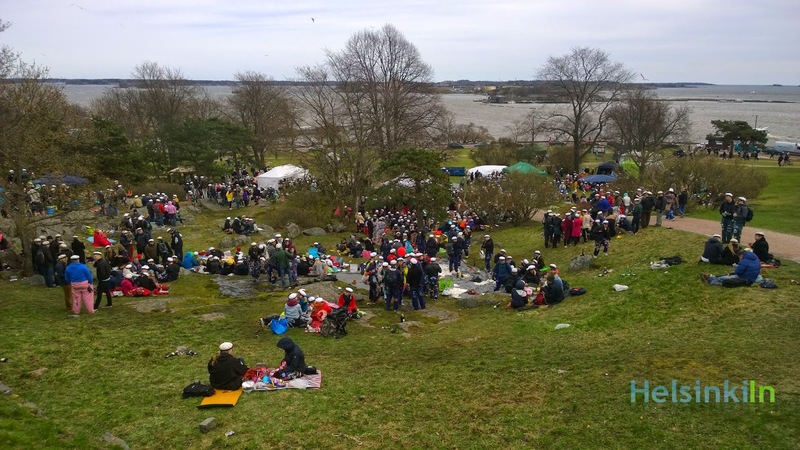 Vappu was again a blast. And the weather also played along just fine. Taken into account that both the day before and after were rainy it couldn't have been much better. 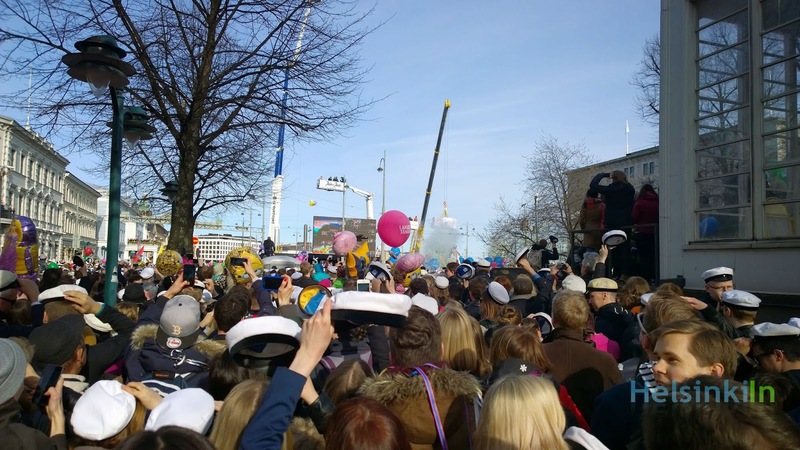 Here are some impressions of Vappu 2015 in Helsinki. 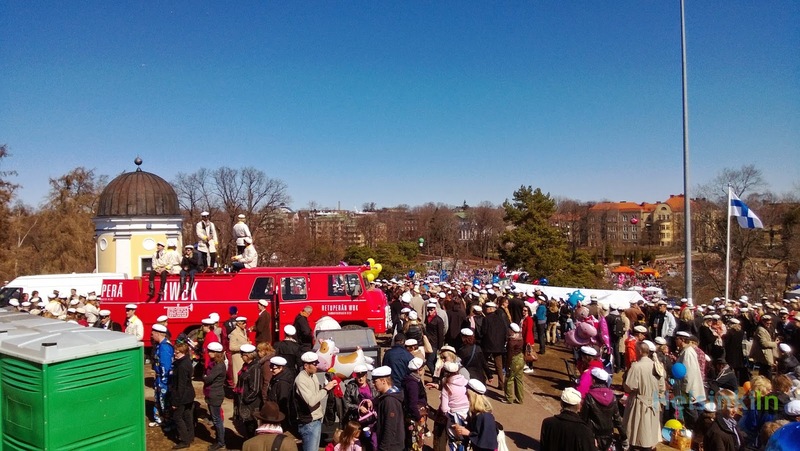 How was your Vappu this year? Do you have everything packed? 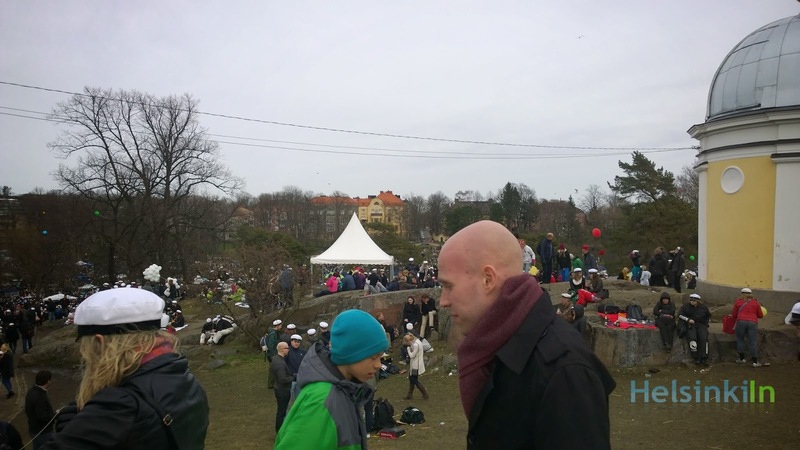 Or are you already at Kaivopuisto? 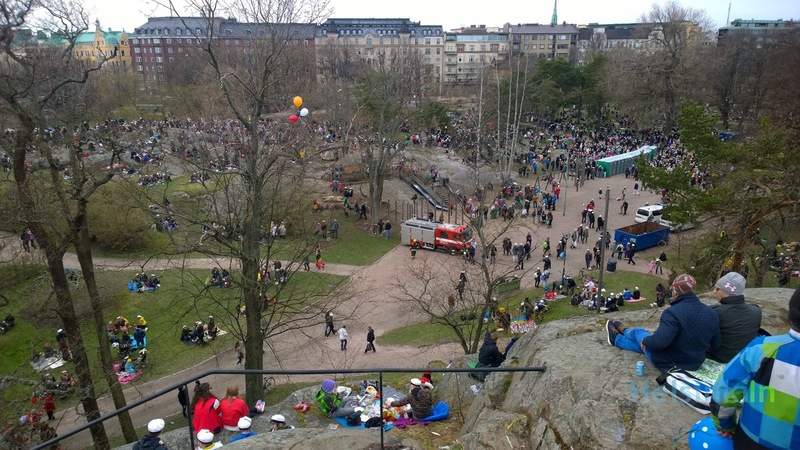 The big Vappu picknick at the Kaivopuisto park at Ullanlinnanmäki is going on right now. It is the place to be. The rest of the city is going to be there as well. So grab some food, some sparkling wine and a blanket. 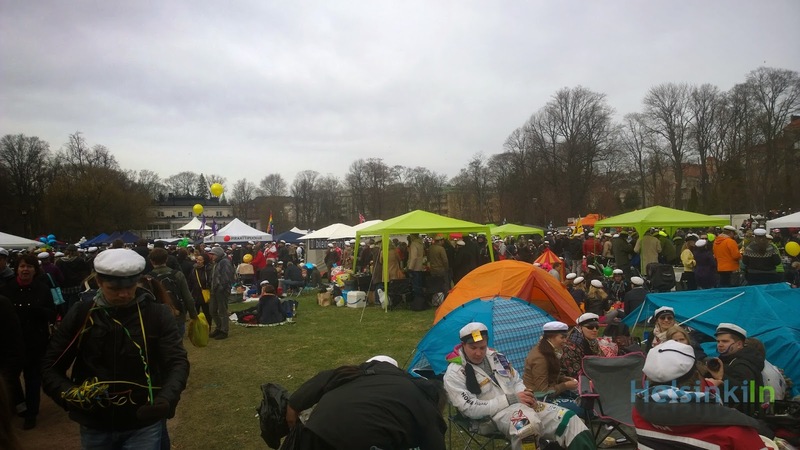 And maybe an umbrella just to be save and head out there to celebrate Vappu and the beginning of May outside with thousands of others.